An equal blend of Cinsault, Carignan and Cabernet Sauvignon, it was bottled in 2014 after gentle maturation which included a year's rest in French oak. 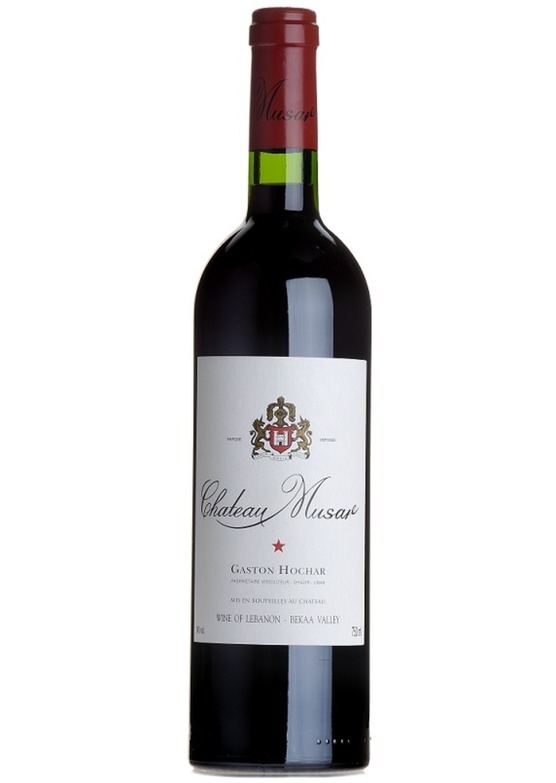 Its full-flavoured and powerful but has that inimitable Musar sweetness to the fruit in the mouth. Its wonderful stuff and will delight lovers of the estate.